Austria’s minister for families is calling for a ban on smoking for children younger than 18 years old, which would increase the current legal smoking age by two years. Such a ban should be introduced to protect Austria’s younger generation, Sophie Karmasin, the country’s family minister, said in an interview with Austria Presse Agentur (APA), according to Salzburger Nachrichten. Austria has some of the highest smoking rates among young people in Europe. More than 50 percent of men between the ages of 18 and 28 and some 34 percent of women of the same age smoke. “This is dramatic. We can’t accept that,” Karmasin said. 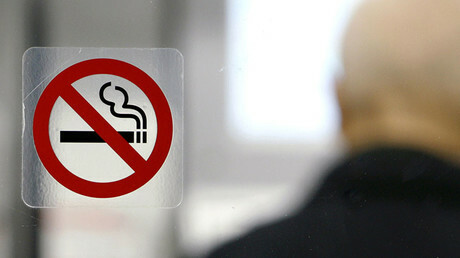 Austria is among the few European countries that allow smoking at 16. 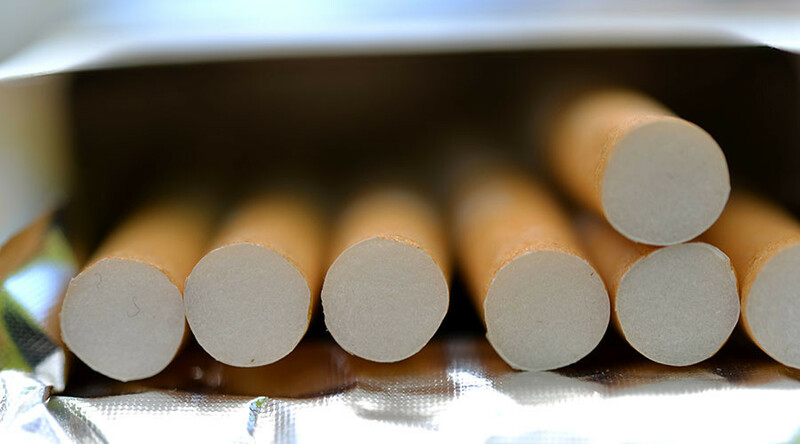 Apart from prevention efforts and a ban on smoking in some public places that has already been imposed, the next important step should be banning smoking under 18 on the federal level, Karmasin said. The matter was on the agenda at a youth conference in the spring of 2016 and, according to the minister, she is planning to make a final decision on the ban in 2017. However, Karmasin is convinced that once the states make up their minds on the ban, she will have enough support to turn her plans into reality. The “health argument,” in her opinion, is more important than any other issue. The minister doesn’t believe that the initiative could be undermined by the fact that teenagers would find other ways to get cigarettes. She hopes to introduce harsh penalties for breaking the ban, but has yet to specify them exactly. A survey conducted by the Organization for Economic Cooperation and Development (OECD) in 2015 found that 24.3 percent of people older than 15 in Austria smoke at least once a week. However, that rate is higher in Hungary and Greece. Currently, Austrian law limits or bans smoking in public places, with some exceptions for eating and drinking establishments. 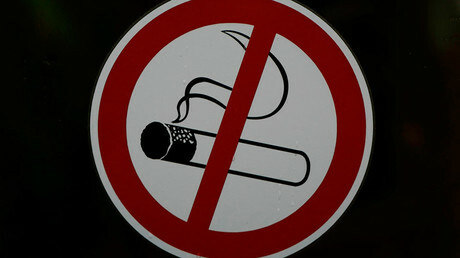 However, lighting up is expected to be prohibited in restaurants and bars in 2018 as well. Anti-smoking groups have welcomed the decision, but there are still those who say the ban is a threat to Austria’s cafe culture.